COURTESY OF SOFYA FREYMAN At the fourth JHU Forum on Race in America, professor and activist Angela Davis spoke about policy brutality, black feminism and racism. Angela Davis, internationally recognized activist, writer and scholar, spoke to a sold-out Shriver Hall on Tuesday as part of the JHU Forums on Race in America speaker series. She spoke about the black radical movement, the need to dismantle the prison industrial complex and the importance of fighting for social justice. Davis championed social and political rights as a young woman in Birmingham, Ala. and after college in the 1960s as a member of the Black Panther Party. In 1969, Davis gained national attention when UCLA, under orders of then-governor of California, Ronald Reagan, tried to fire her from her teaching position because of her ties to the Communist Party USA. In 1970, Davis was put on the FBI’s Ten Most Wanted List and imprisoned for 16 months on wrongful charges. 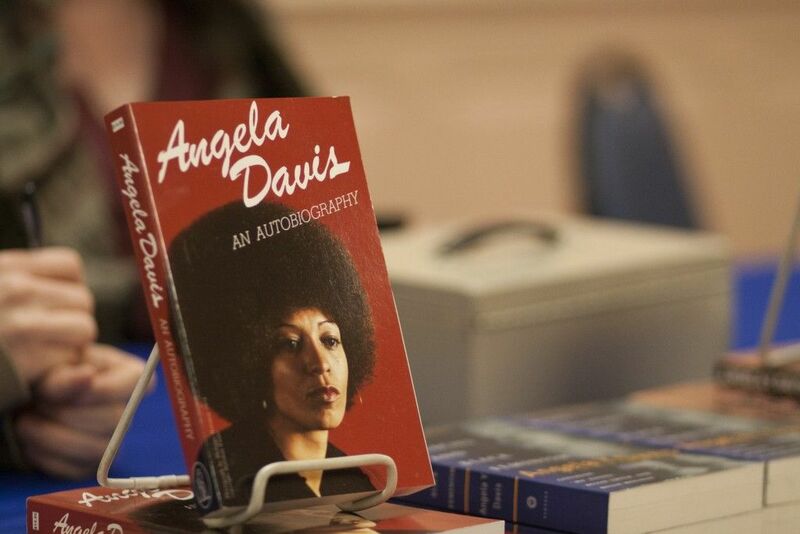 Protesters around the world led the “Free Angela Davis” movement during her incarceration. She was eventually acquitted by an all-white jury in 1972. She is now a distinguished professor emerita at multiple universities, author of nine books and a frequent speaker around the world. Davis was introduced by Provost Robert C. Lieberman and Associate Professor of Sociology Katrina Bell McDonald. Davis revealed that although the United States makes up only five percent of the world’s population, the nation constitutes 25 percent of the world’s imprisoned population. 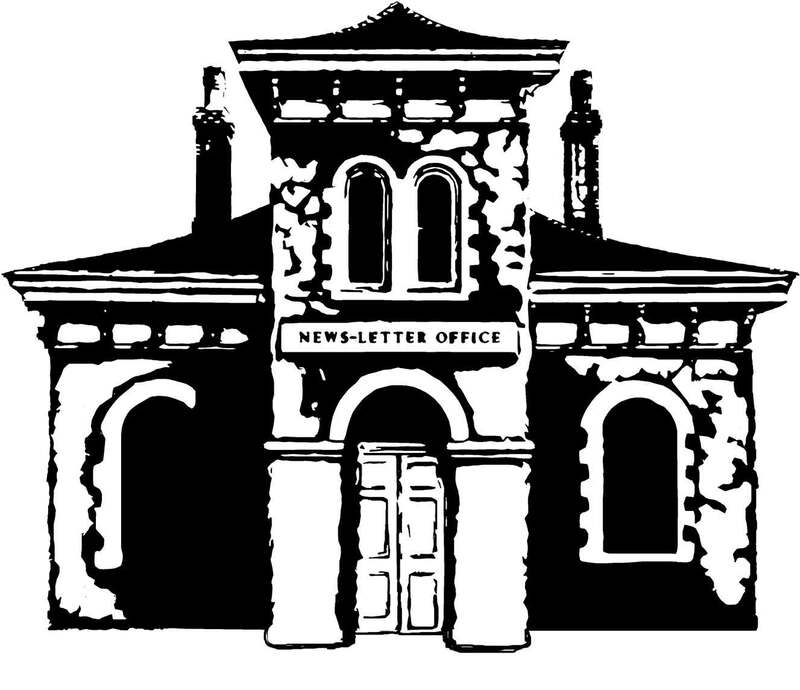 She further stated that one-third of the world’s incarcerated women reside in U.S. jails. Today, approximately two million Americans are in prison and seven million are under correctional control. “The United States of America is a prison nation,” she said. Davis explained that while many recognize the problem of over-incarceration, current solutions do not address the full complexities of this problem. The abolitionist approach that Davis mentioned calls upon the long history of black freedom movements during the fight against slavery and the Civil Rights movement to resist oppression. 21st century abolitionism deals with a new challenge: the prison industrial complex. Davis says that the prison industrial complex has led to mass incarceration, a so-called police state and the production of poverty, injustice and racism. Davis argued that prisons, armed police forces and capital punishment are not necessary features of our society. Davis took issue with the death penalty in particular for its inhumanity, characterizing it as obscene. Davis concluded her talk by connecting the black radical movement to movements that resist oppression of all forms. In the question and answer session, one audience member asked where individuals should start in addressing the issues outlined in Davis’ talk. Several audience members asked Davis for her opinion on Maryland’s investment in jails, specifically referring to Governor Larry Hogan’s recent decision to spend $480 million on a new Baltimore city jail complex. Davis said that the money could be better used by re-envisioning education and building new schools. She cited the example of the San Francisco Board of Supervisors’ refusal to finance a new jail for their city, which she said demonstrates their view that the money would be better invested in education or healthcare rather than incarceration. BSU Vice President Tiffany Onyejiaka asked Davis what can be done about the problems prescribed in the “pre-school to prison” pipeline. This framework proposes that inner-city schools, through poor-quality equation and penal punishments for minor infractions, are preparing their students for a life in prison. In response, Davis said that people need to work with educators and adults and engage in work that will disarticulate certain notions, such as the link between black males and prisons. The “highly inappropriate” question Onyejiaka mentioned was asked by a young man who believed that the feminist movement’s association with the black radical movement had led to the feminization of black men. He was concerned that this feminization made black men less attractive to black women. “Does [the feminization of black men] not threaten the reproduction of black radicals?” he asked. In response, Davis asserted that feminism has been key to the development of the black radical movement, citing the important contributions of women during the Civil Rights movement, especially their role in orchestrating the Montgomery Bus Boycott. Davis stressed that feminism is a movement for everyone, not just women. Freshman Karima Kallon was inspired by Davis’ support for young activists. Local high school student Dabeon Brown was similarly inspired and gained knowledge that she planned on sharing with others. Senior Busola Obitayo learned about Davis in an Intersession course about mass incarceration and thought Davis was a brilliant and clear speaker.